I like to introduce new tools throughout the year that I can use in my classroom to make the learning more engaging. 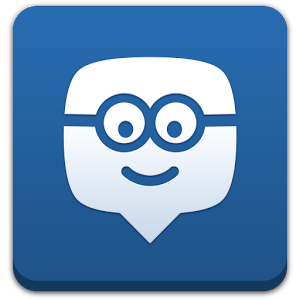 Edmodo is an educational tool that both the students and I can use to communicate, to assess various skills, and to track progress. My students will be visiting the computer lab quite regularly in the new semester, and this is one of the tools that we will use quite frequently. Additionally, there is an app for both Android and Apple iOS devices that I would encourage your students to install on their devices. Below, please select ONLY the link that is associated with your class period. I'm excited about finishing this school year with you strong... we're halfway there!